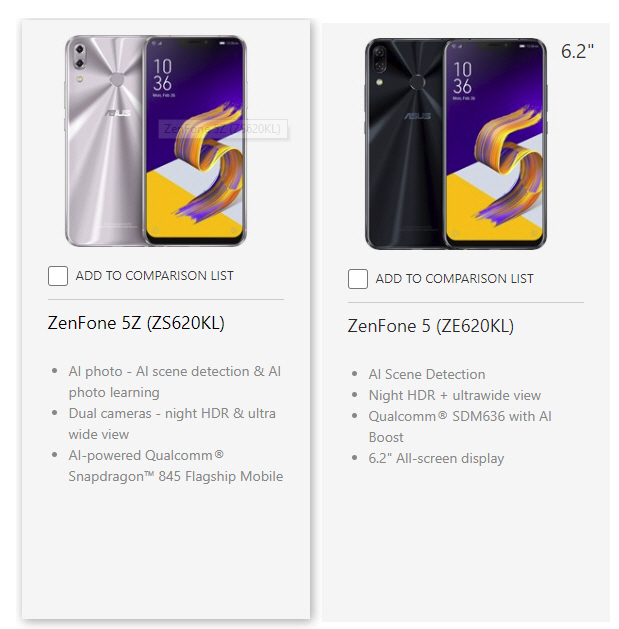 Asus just put up their snazzy product page for the ZS620KL aka ZenFone 5Z. We were wondering about the “z” and whether it was actually “Z” and now we have our answer. It’s uppercase! 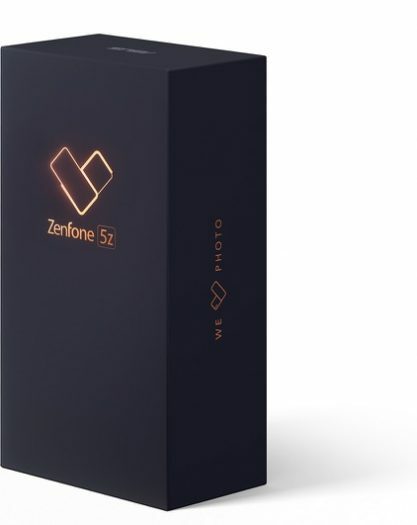 Asus so far has been precise with bringing the ZenFone 5 and ZenFone Max models to market as they promised. We are expecting the ZenFone 5Z to be available in June, starting with Taiwan and other Asian markets. Although the design and look of the ZenFone 5 and ZenFone 5Z are identical, it’s the hardware that really puts the premium into the 5Z. If you want that cutting edge speed and performance then this is the model for you. A leaked benchmark a week ago show the ZenFone 5Z setting an all time best benchmark score in Antutu. No specifics have been mentioned in terms of price, but everything we’ve seen so far says this will be remarkably cheap. If you were unhappy with the ZenFone 3 and ZenFone 4 pricing, we believe the ZenFone 5 pricing strategy has reverted to cheaper points. Will the price unveil be a “drop the mic” moment? We say yes. Once that price in announced in Taiwan, we will do some number crunching and come up with a detailed and accurate pricing list for other countries. Don’t be fooled by the price comparisons that convert currency only. It’s more complicated than that!